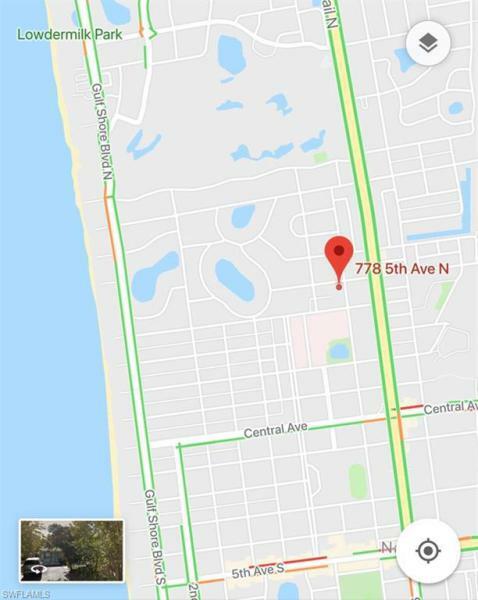 SELLER WILLING TO FINANCE LOT PURCHASE: Seller is willing to finance up to 70% of the sale price for 5-years at the interest rate of 6% p.a. 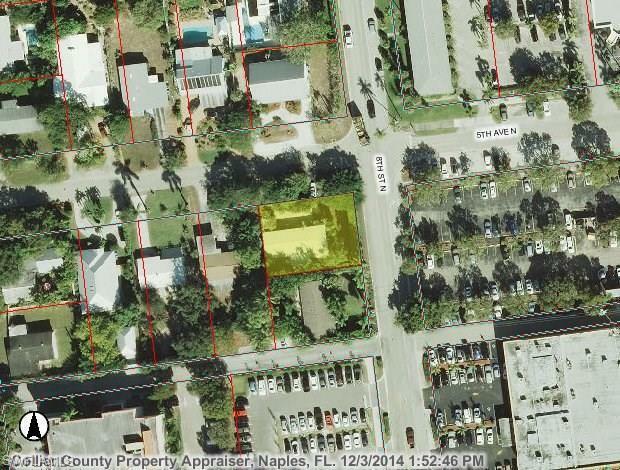 Located just steps away from the beautiful beaches and 5th Ave South dining this property has it all in Old Naples. Look no further as this is the Naples dream! Current home is suitable for either primary residence, secondary home, or premium rental property. 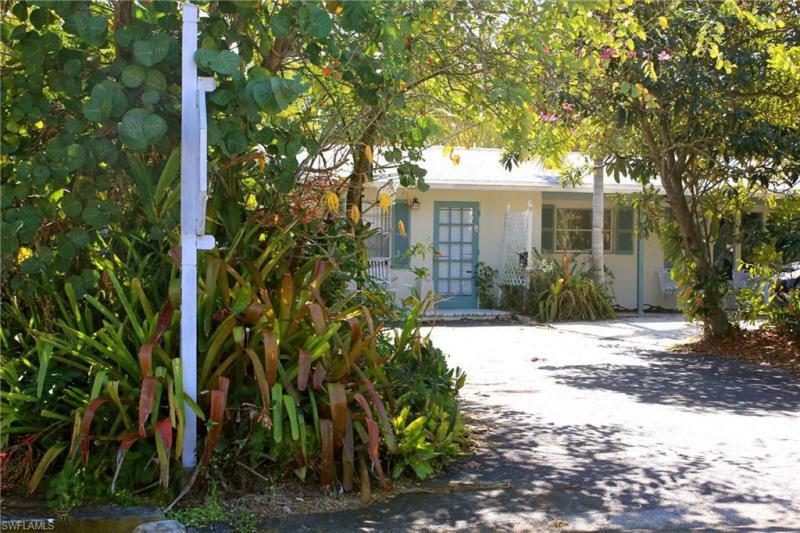 This is the only remaining single family home in Old Naples under $1 million. Cement your future in Old Naples while there is still this great opportunity!